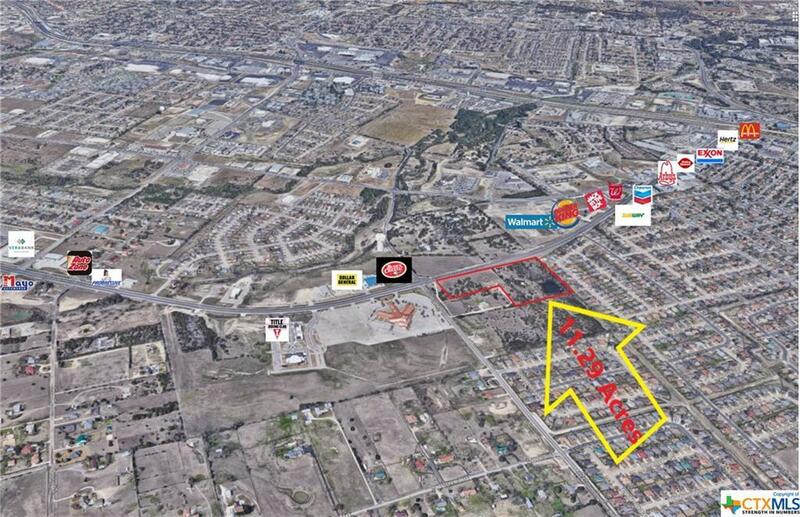 Fantastic property for commercial development with approximately 900' of frontage on Stan Schlueter Lp. Utilities available. Additional adjoining acreage available. Directions: South On Stan Schlueter Lp. Property On The Left.